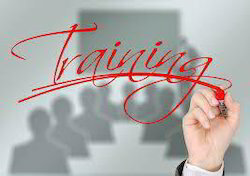 Preferred Time Slot: As per requirement, Training Content. - Process Simulation (casting, forging, plastics, sheet- metal). 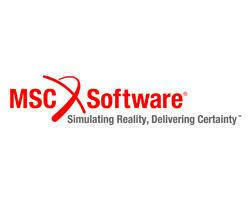 CMS is Dassault Systèmes Authorized Training Partner. Under this Certified Education Partner program students have access to best-in-class Training materials, Curricula, eLearning system and coaching from highly trained and certified instructors. You have made efforts to improve CAE usage by investing in relevant software and training your engineers to use the software. In Aktis we have an enthusiastic, knowledgeable, passionate and dedicated team to handle CAE. This team takes care of everything from requirements gathering to the simulation of the test cases. To reduce time to market and launch reliable products; companies around the world are going for Computer Aided Simulation, thereby minimizing number of physical tests and drastic reduction in design iterations. We can help you in conducting various simulations on design to eliminate need for building multiple prototypes. CADD SCHOOL is the No.1 most preferable computer aided design engineering training centre in chennai, We are offering international standard training for our students. Aarya Technologies Services expertise in providing cutting edge solution in the latest technologies that caters to the needs of plastic automobiles, manufacturing, casting tooling Variety of other industries on CAD CAM CAE platform.